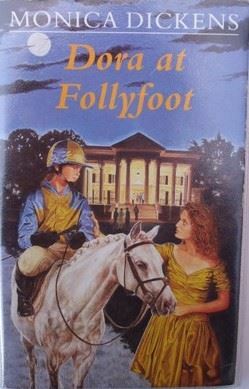 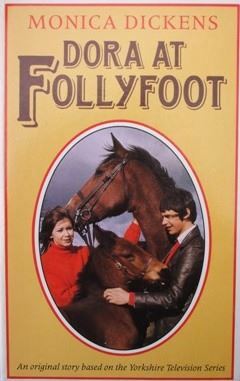 A story featuring the characters that first appeared in Follyfoot. 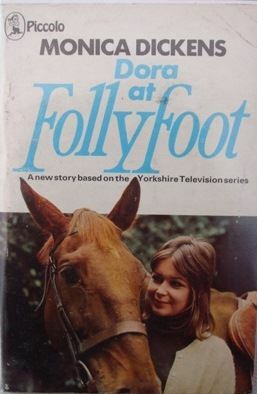 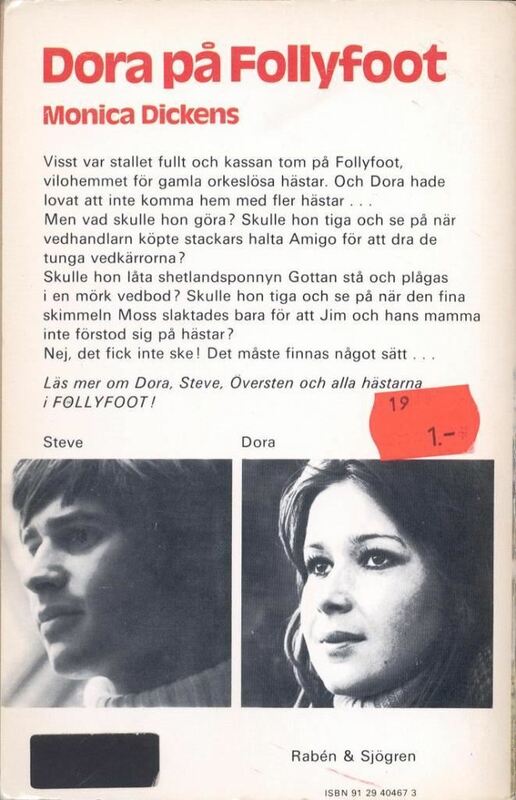 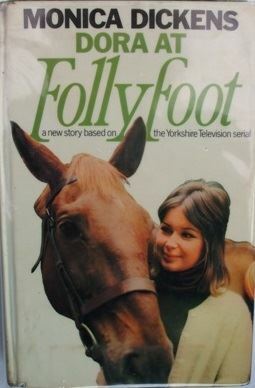 With the Colonel away, Dora and Steve are left in charge of Follyfoot Farm. 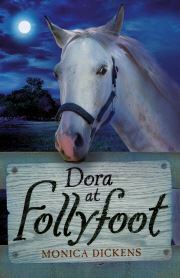 When Dora decides to buy Amigo, an old lame horse, everyone at the farm helps her to win the Moonlight Pony Steeplechase and pay back the money.